Want to do a little shopping? Do you have errands or work to do? Are you just meeting friends on Sunday? 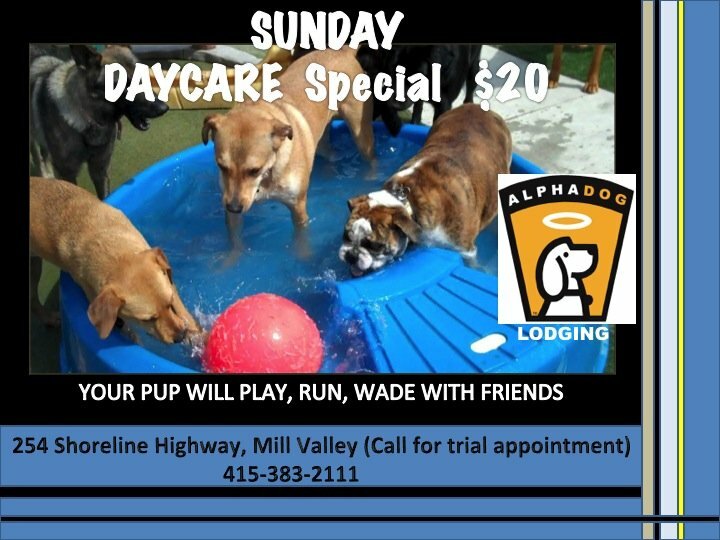 Daycare is $20.00 on Sunday(holidays and peak periods excluded). Hard to pass up!